Get the latest Skylanders(TM) news and info from the best sites, blogs and more. 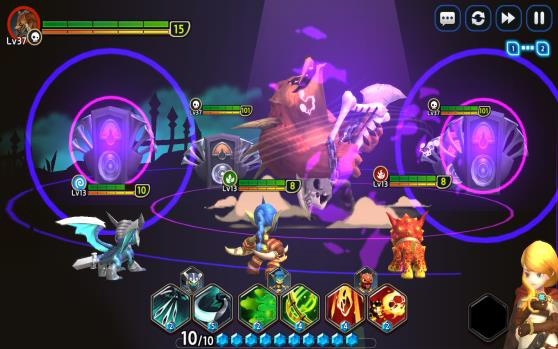 During com2us's Q2 Financial Results yesterday they revealed that the launch of their mobile game, Skylanders Ring of Heroes, has been delayed a little from the original August release to an October release instead. Hopefully this means that they're making good use of the data and feedback from the recent beta. In case you somehow weren't able to make it out to the San Diego Comic Con panel that was held a couple of weeks back, the official Spyro Youtube channel has uploaded the entire hour long event for you to watch. It features a massive panel of nine people who were either involved with the original game or are taking part in the remake. PlayStation Underground today posted a lengthy look at the Spyro 2 level Idol Springs, marking our first real look at the second game in the Spyro Reignited Trilogy. They're joined by Peter Kavic, Nick Livingston, and Josh Nadelberg from Toys for Bob so there's plenty to hear too. 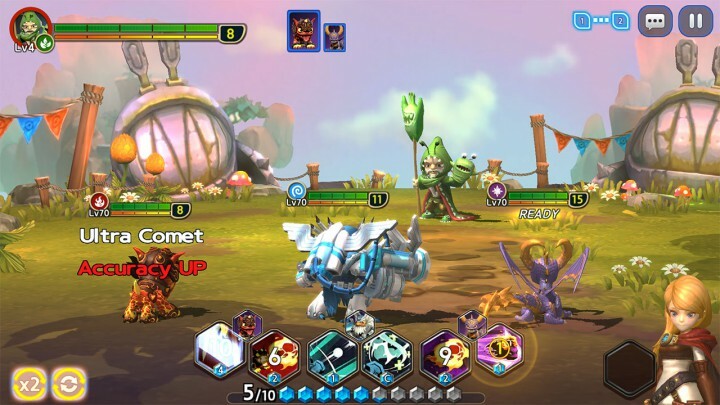 The beta for Skylanders Ring of Heroes has gone live on Google Play, the beta will last until the 25th of June and is only available on Android (the final game will be available on iOS, it's just the beta that isn't). There's an extra 611MB download once you've started the app so make sure you've got space for it all. Does anyone know release dates for any of the Swap Force figures ? IF you can name the best reasons why Disney infinity copied skylanders. you will win a pic of your favorite skylander on your email, just put your email below your vote and your favorite skylander. VOTE NOW! Skylanders Giants Prism Break Review Prism Break stands out amongst Skylanders Giants in the it’s unique amongst the rest of the “Earth” Skylanders Characters by way of having good long range attack skills as well as close up attacking skills using his crystals. He’s also fast for an “Earth” Skylander. Prism Breaks additional advantage is [...]The post Skylanders Giants Prism Break Review appeared first on Skylanders Giants Characters. Skylanders Giants Eruptor Review Skylanders creators gave game players plenty of choices within the Skylanders “Fire” character group. Both Ignitor & Flameslinger are possibly the best two characters of the group. So when it comes to Eruptor, how does he stand up alongside his friends. Well initially eruptor doesn’t come across well but with some [...]The post Skylanders Giants Eruptor Review appeared first on Skylanders Giants Characters.